Over the past couple of years we’ve been assessing ARCHICAD customers needs in Spain to find the best and efficient BIM solutions that could be an advantage for all existing ARCHICAD users and the ones who wants to transform their traditional CAD system to BIM. We focused on post-sale services (supportive frameworks) and redesigned existing BIM software licensing solutions to have the best fit to customer's profiles in our local market. The whole idea of this redesign task was to empower our customers and we’re now ready to launch the new line of products and services as GRAPHISOFT distributor for Spain. To take the most advantage from your ARCHICAD License and investment. This is next level of customer support available for ARCHICAD customers in Spain! 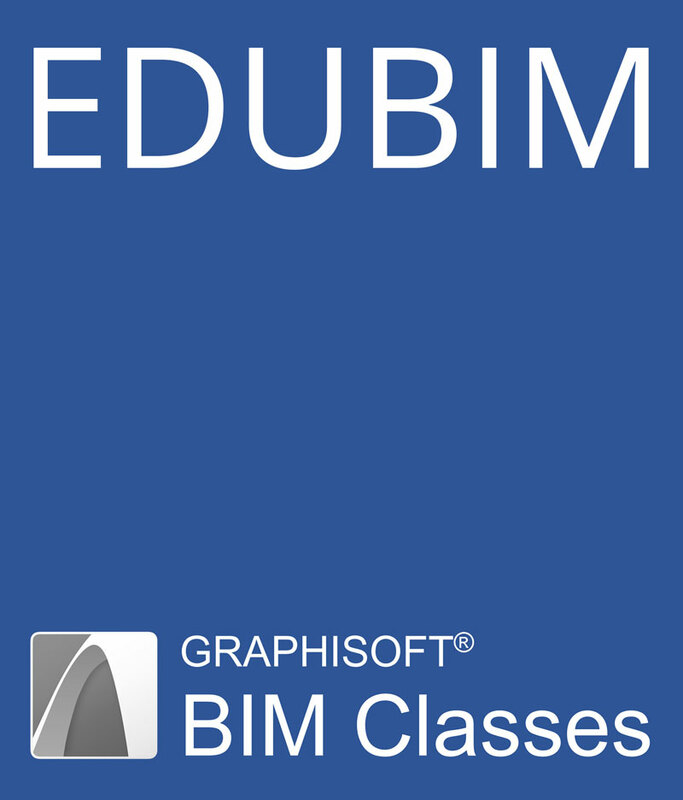 Learning BIM and ARCHICAD and become internationally certified BIM expert! Unlimited access with small monthly subscription! It’s been over six years since we last launched a major service update for ARCHICAD customers in Spain, so it’s been a while coming. 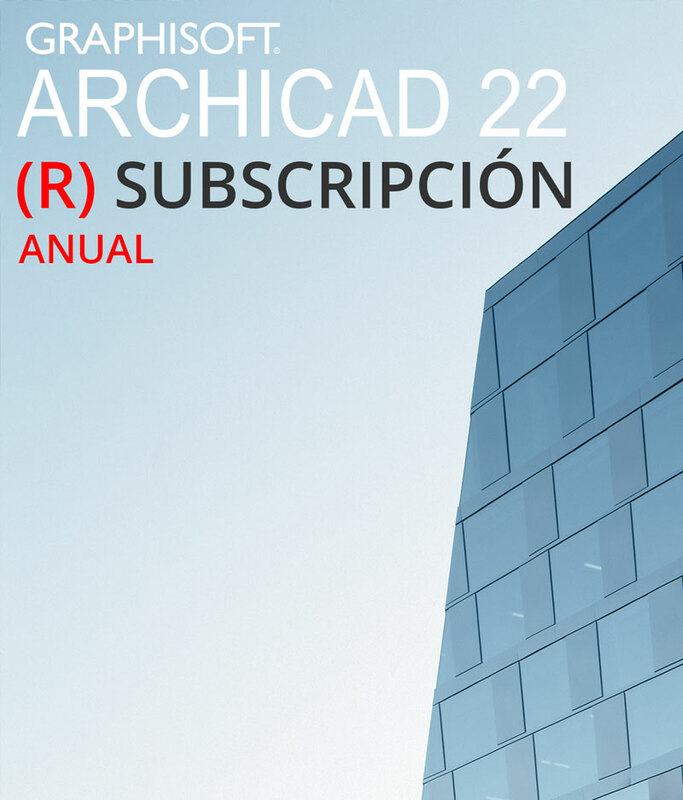 Beyond just keeping up with the cutting edge technology of ATCHICAD 22, we have a few important goals for this work, including continuous education and support platform for all ARCHICAD customers (ARCHIPLUS Premium and EDUBIM) and new attractive bundle of ARCHIPLUS Premium and ARCHICAD Rental licensing which is introduced as ARCHICAD (R) Subscription with a very efficient monthly fee. Nothing will change in terms of your existing ARCHIPLUS, you can keep your existing ARCHIPLUS or you can upgrade to ARCHIPLUS Premium with a small fee and take advantage of all new line of services and products. The ARCHIPLUS Premium subscription is built to be responsive to all ARCHICAD customers needs. 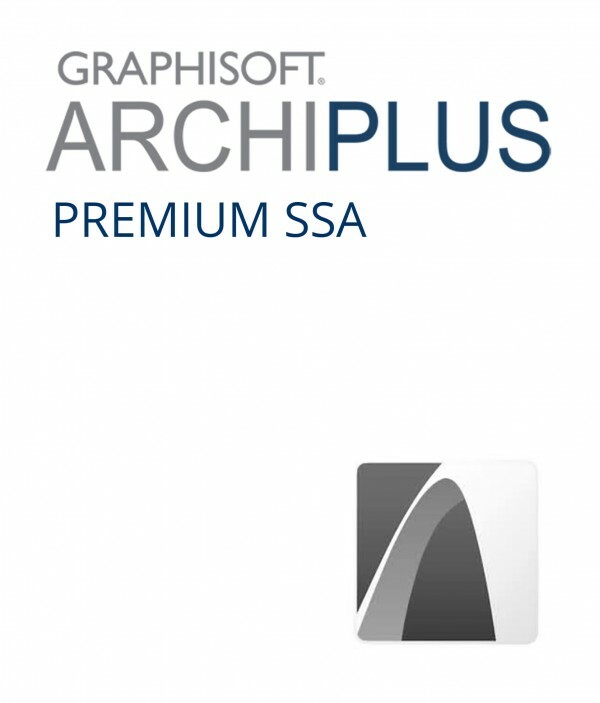 The special promotional offering is that in 2019, all new and existing ARCHICAD customers will benefit of ARCHIPLUS Premium with the price of ARCHIPLUS Basic. As part of this redesign task we’re also introducing a new support feature - BIM Mentor! either by subscribing to EDUBIM from 99 euro or ARCHICAD (R) Subscription from 210 euro, or just upgrading to ARCHIPLUS Premium you will have a success manager to follow up with your BIM and project process, provide help and support, and ease your BIM related decisions for your projects. 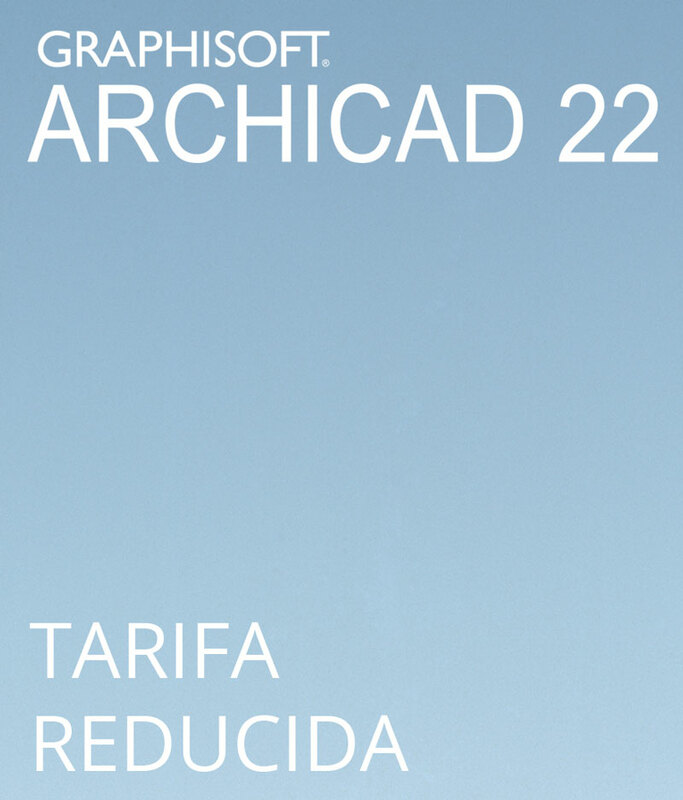 What you see today is only the first major step in an ongoing programme of changes to the GRAPHISOFT ARCHICAD BIM supportive frameworks for our customers in Spain. We’re taking the approach of improving our services and always providing best in class professional service to our customers, so stay tuned for more details on what’s coming next. We just wanted to say a huge thanks to everyone who has taken part in the redesign and production of new line of BIM solutions and services so far.